Do you have a plan to get an inflatable boat for your next family trip? It is sure that you have made a detailed plan. When you come in a rental shop, you will find there are a variety kinds of inflatable boats, and you can not go on following your plan. But you don’t worry so much about that, inflatable boats are better constructed and all these days, they have never been hotter. This step by step guide will help you get the boat that's best for your lifestyle. 1 Buy the boat - You must have one of the toughest decisions of all ahead now: finding the right boat. You want to get a boat that's tough, especially if this is your first inflatable boat. So here a good choice is a 30 gauge plus vinyl PVC or more. 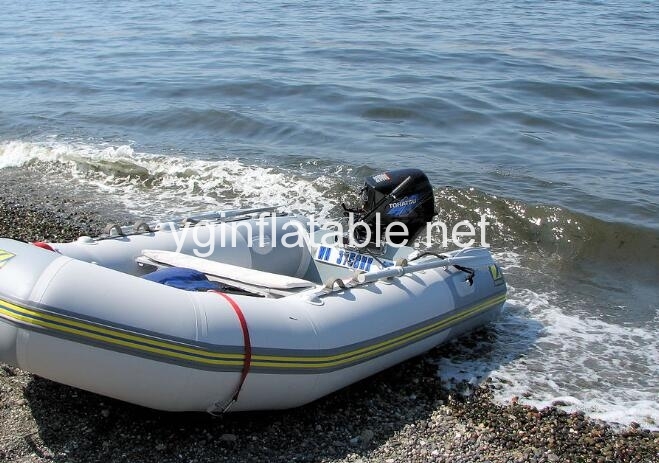 You can get inflatable boats in PVC or hypalon. Hypalon is more durable and lasts longer, but nothing inflatable lasts forever. PVC boats are cheaper and can be long lasting and tough, you just have take care of them. 2 Consider adding a trolling motor - Now that you have got the boat, one thing you should consider is adding a trolling motors to your boat. Trolling motors come in handy for fishing and certain weather such as wind. Paddling is hard and is not fast or easy. 3 Figure out how you want to use your boat - Consider all the fun recreational options it provides. Fishing is optional; make sure you can cast cautiously, even thought the boat may be durable and tough, puncture resistant, etc, it still would be wise to use caution. Floating is another option, so is just jumping off and swimming! 4 Make sure you get the needed accessories - Accessories are very important, when you get the boat, you will find that a boat cost too much money. Especially on the day you get boat, you will need paddles (if not included), life vests, an anchor, an electric/ manual air pump (if not included/owned), and rope for anchor (if not owned). All of this will add up to more money. So you must know what important accessories you need. 5 Maintain your boat – When you finish using on the water, you should wash your boat inflated. This helps get rid of sand, chemicals, etc that could damage your boat. Use dish soap and a sponge and wipe the boat down. Rinse and repeat several times and let the boat dry completely before storage. If you are storing inflated, just scrub, rinse repeat and dry off a bit and put it up! 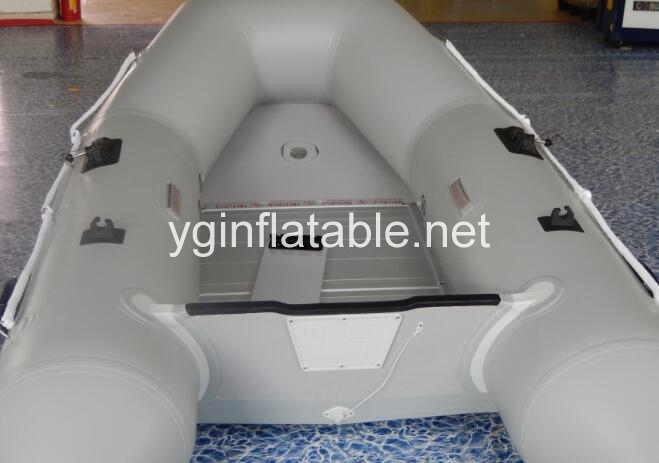 It is a easy to choose, use, and maintain an inflatable boat if you have read this article. 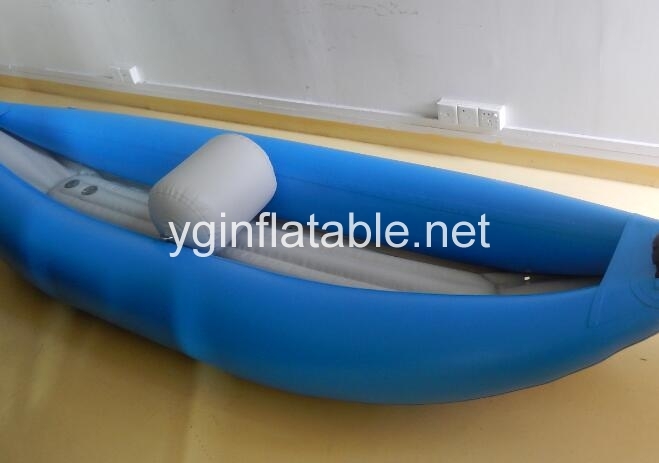 So you will have a clear idea on these inflatable boats. A boat must be beneficial for your family trip, and this article can help you take a good control in the inflatable boats. At last, wish you have a good time on the inflatable boat trip.